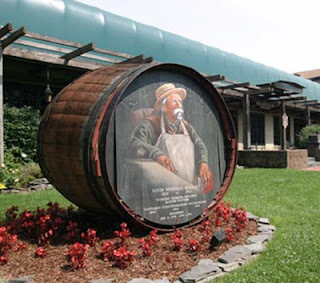 You don't have to go to northern California to check out how wine is made. Renault Winery in Egg Harbor City offers daily tours of the property, which also houses a gold course, hotel and two restaurants. The more casual of the two, Joseph's Restaurant (72 Bremen Ave., 609-965-2111) notes gluten-free options on its lunch, dinner and vegan/vegetarian menus. Reader Amanda C. let me know that Eulogy Belgian Tavern (136 Chestnut St., 215-413-1918), also in Old City, serves up gluten-free wings, frites prepared in a dedicated fryer, and many mussels dishes. You'll also frequently find a gluten-free beer or two, along with several hard ciders, on the drinks menu. The grilled wings at the nearby Khyber Pass Pub (56 S. 2nd St., 215-238-5888) are also gluten free. New to Newark is Skipjack (401 Louviers Dr., 302-456-1800). Each table at the New American restaurant has dining cards, on which diners can check off any food restrictions like gluten, eggs, peanuts and soy. The invasion of the burger chains continues. Philly.com reports that Florida's BurgerFi will be opening this fall across from the Reading Terminal Market on 12th Street between Arch and Filbert. BurgerFi's bunless burgers and fries are gluten free. Pure Sweets in East Falls, which I wrote about last year, has added cold-pressed tonics to its suite of tasty offerings. Among the nine fruit-and-vegetable varieties are the Thai-themed lime, pineapple and lemongrass Rehydrate:Bangkok and Rebuild:Napatree, made with almonds, blueberries and lemons. Basic Batters is a new gluten-free bakery based in Chester County. Owner Carrie Balthaser's menu includes mint chocolate chip cookies, baked cinnamon sugar donuts, sweet breads and par-baked pizza crusts. Her products are available at Artisan Exchange in West Chester, the East Goshen Farmer's Market, and the Kimberton Whole Foods stores in Kimberton and Downingtown. Tuesday's post featured a new option from Center City-based Real Food Works: home delivery of healthy gluten-free meals prepared by local restaurants. Post Foods has introduced another gluten-free cereal, and a limited-edition one at that. 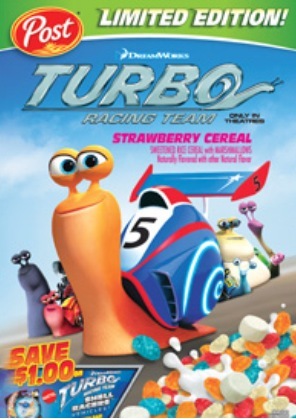 Tied to the upcoming release of Dreamworks' new animated feature, Turbo "the cereal" is a strawberry-flavored sweetened rice cereal with marshmallows. Two more ciders are on the way from Commonwealth Ciders, made by Kensington's Philadelphia Brewing Co. 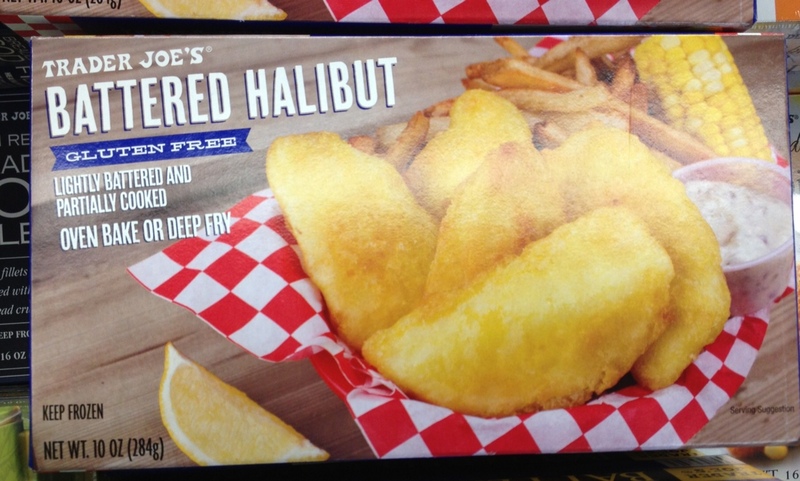 The new Razzberet Tart and Gregarious Ginger varieties will join Traditional Dry. Gluten-free shoppers looking for nutritional advice and meal planning can take advantage of a free service at the Ravitz ShopRite in Marlton (307 Rt. 70 W., 856-983-7370). Dietitian Ashley Cully is available by appointment to meet with customers. To make an appointment, call (856) 266-8563.